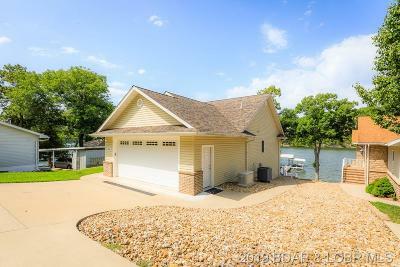 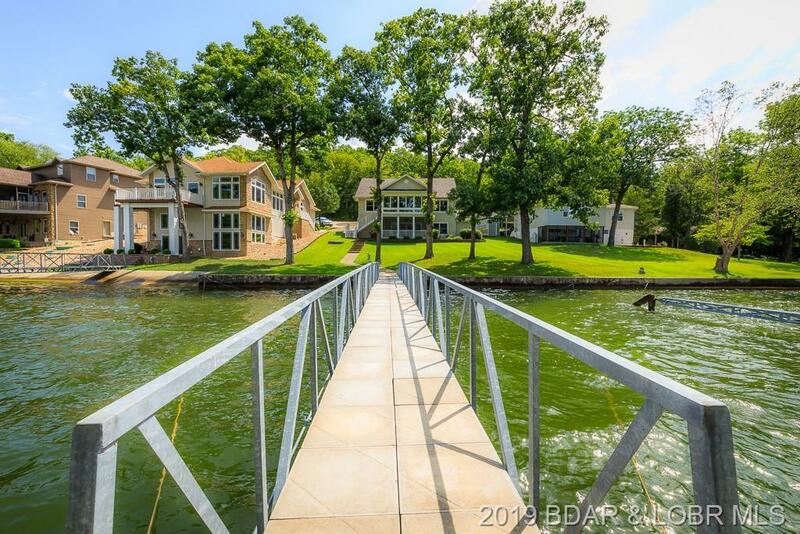 Wonderful lake home on a very gentle lot with great views, deep water and much more. 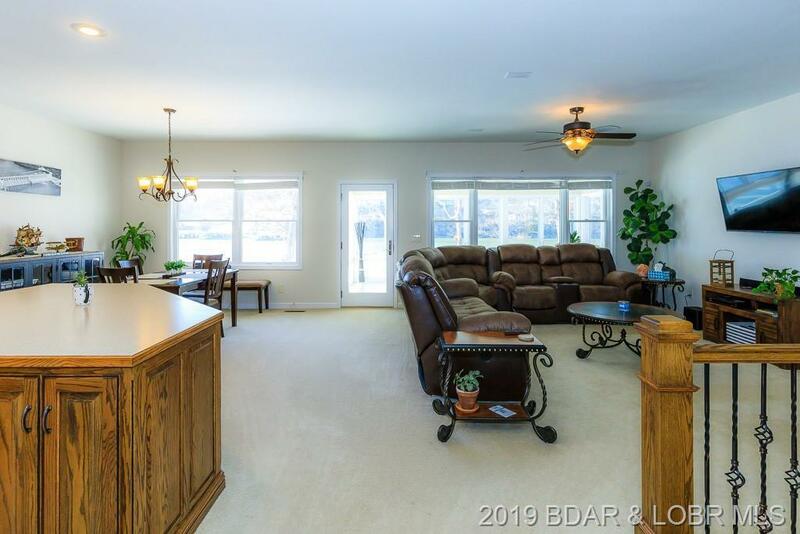 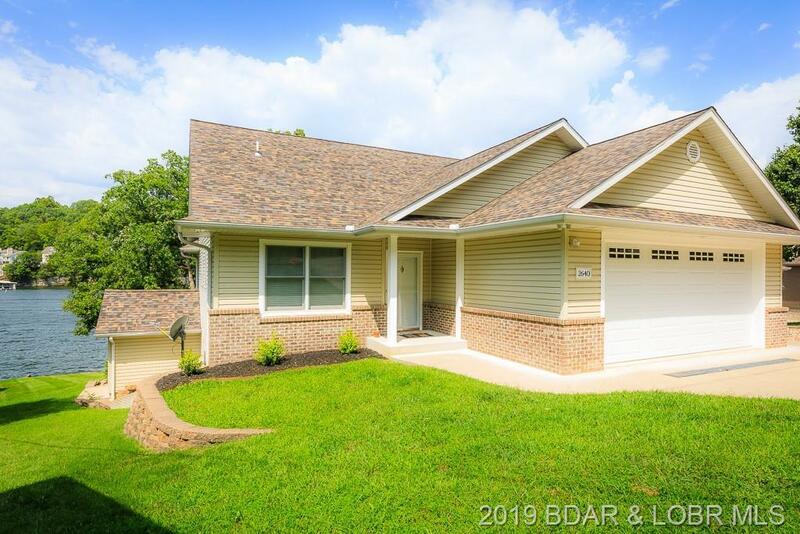 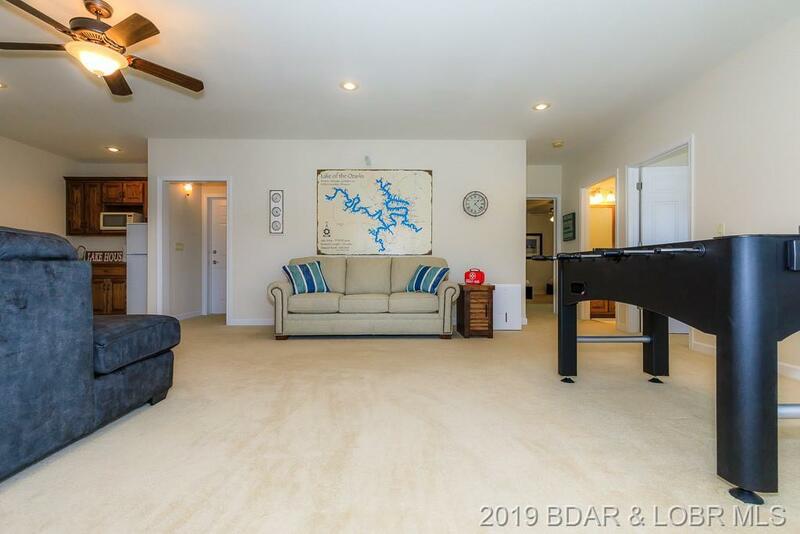 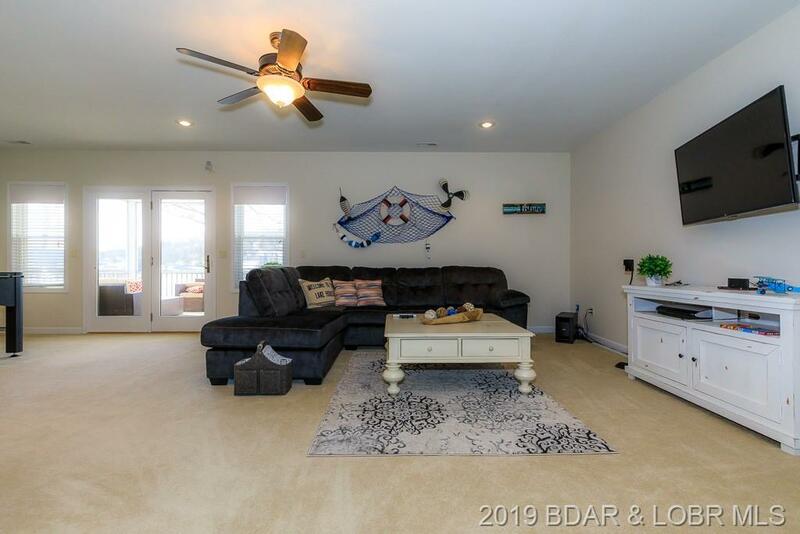 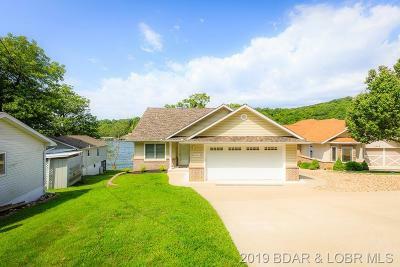 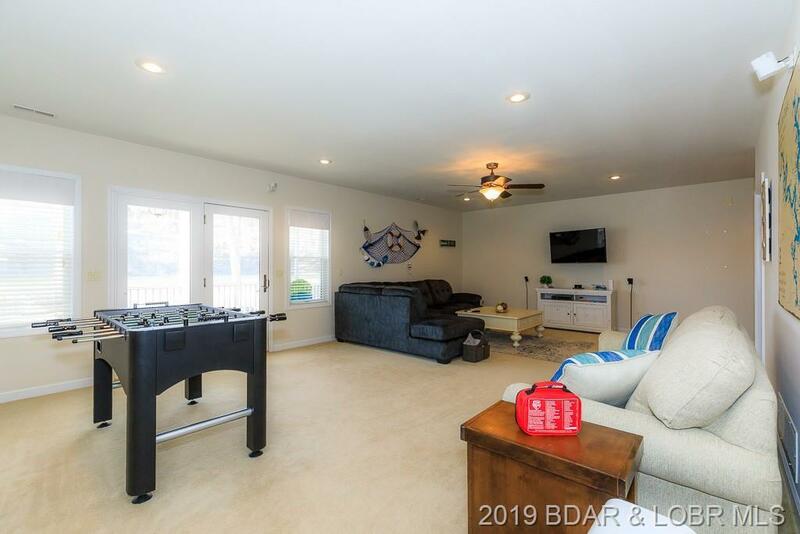 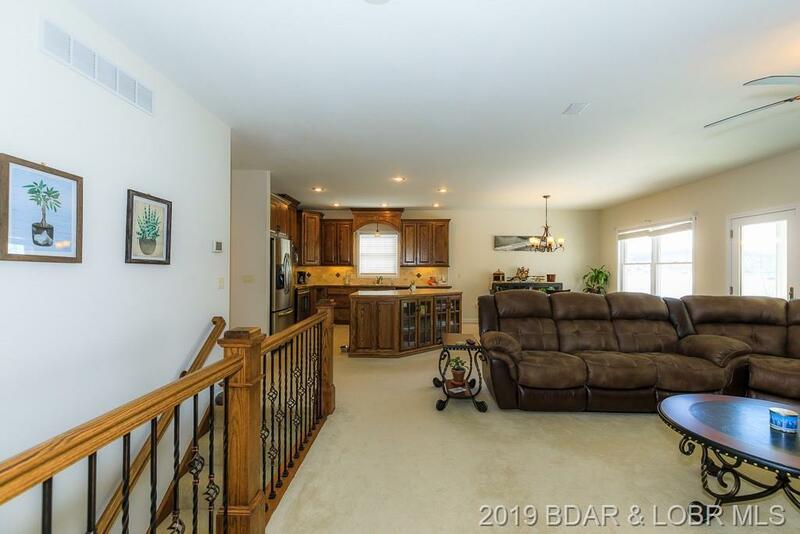 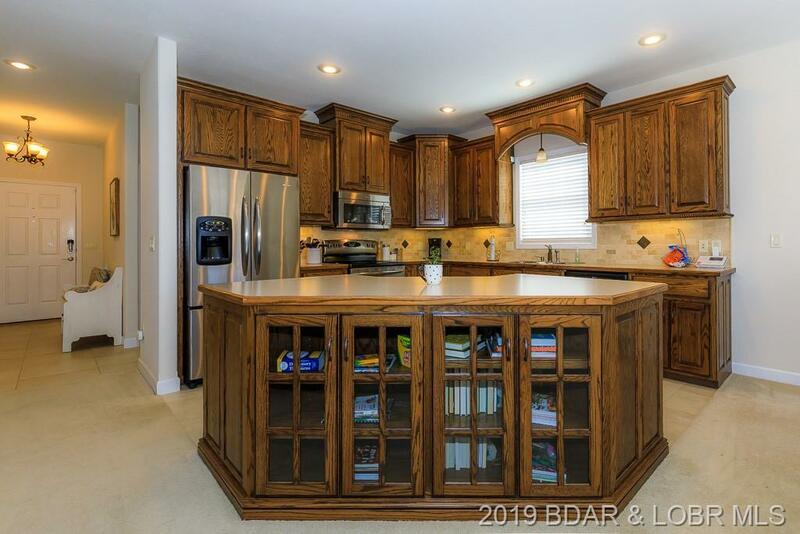 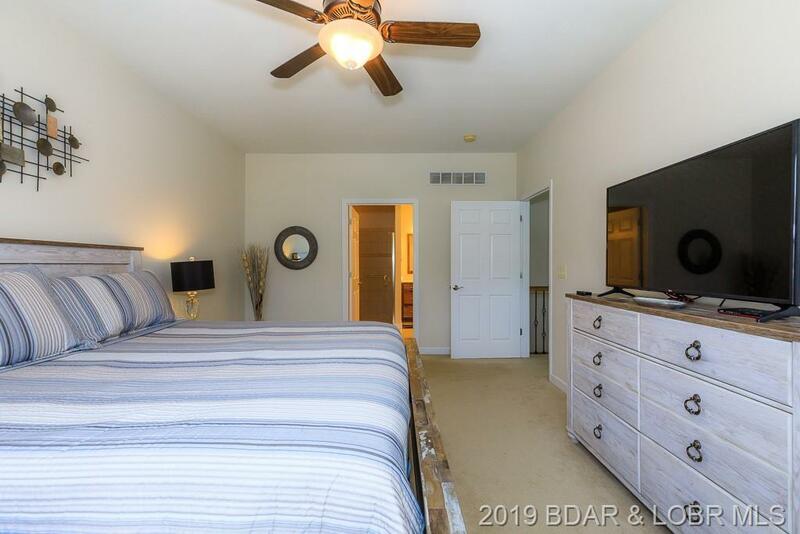 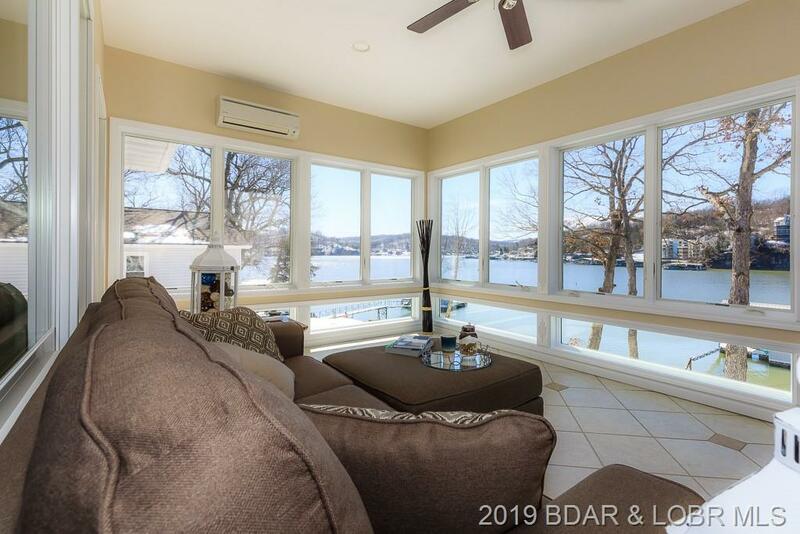 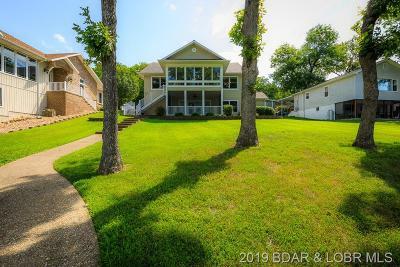 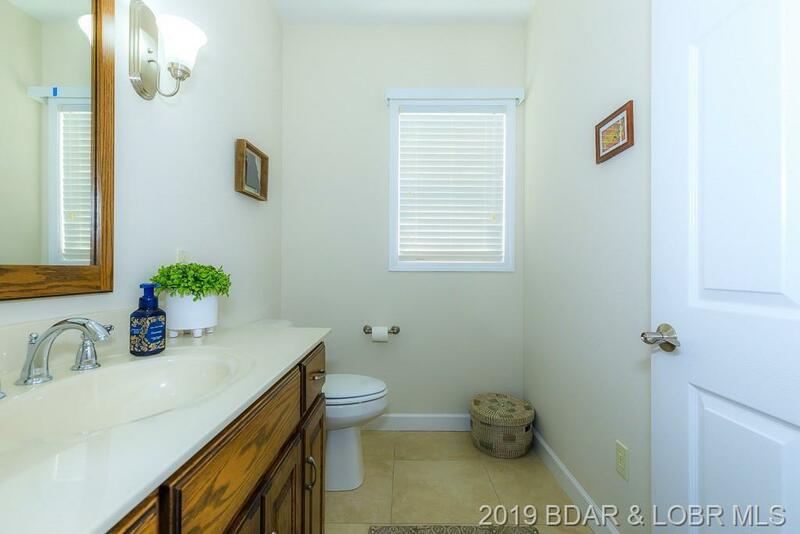 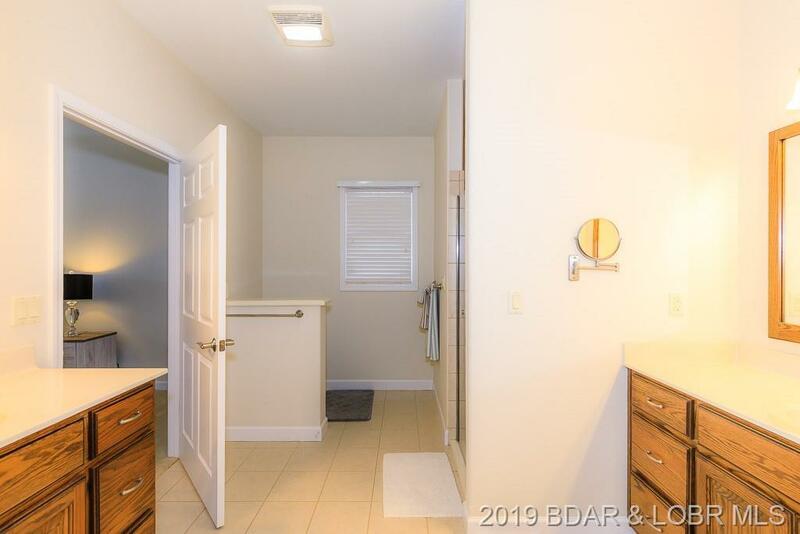 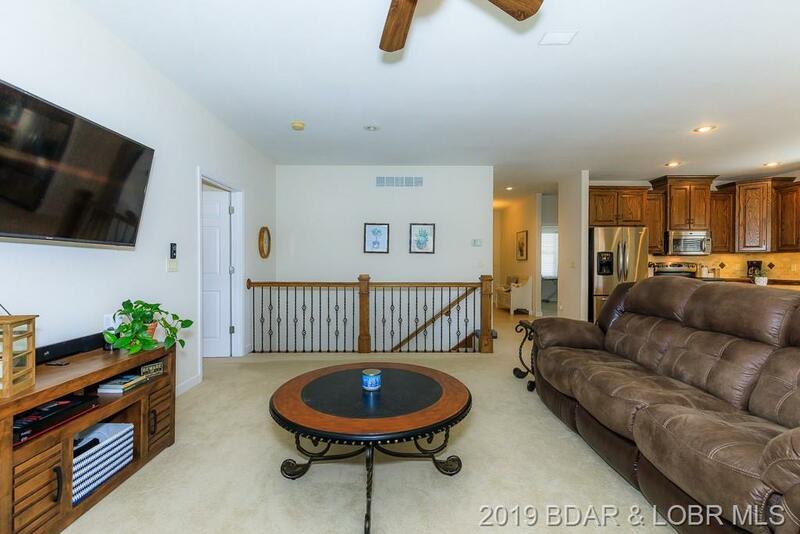 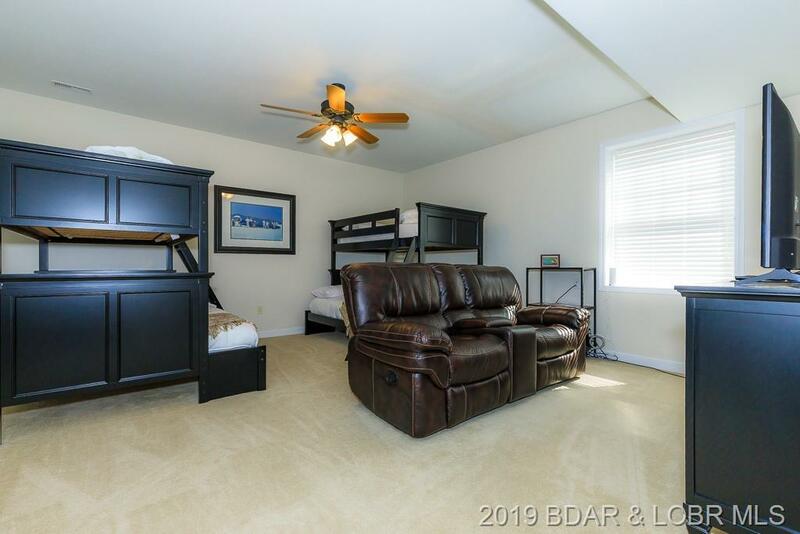 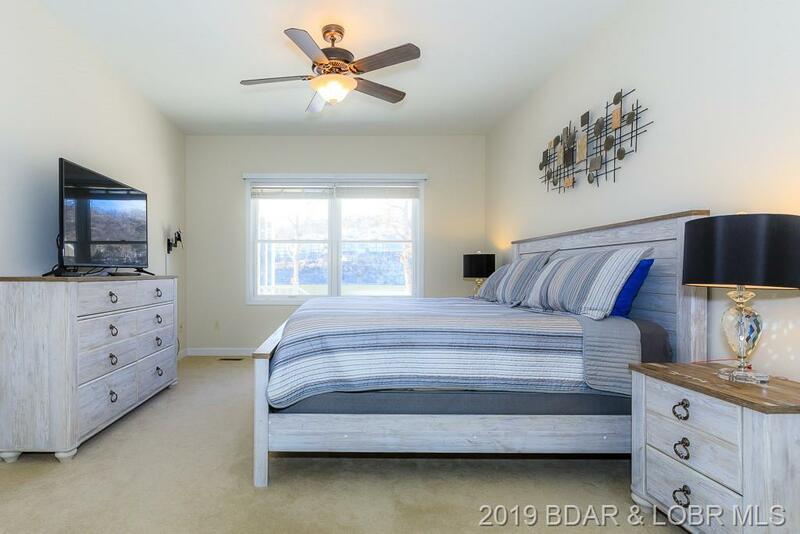 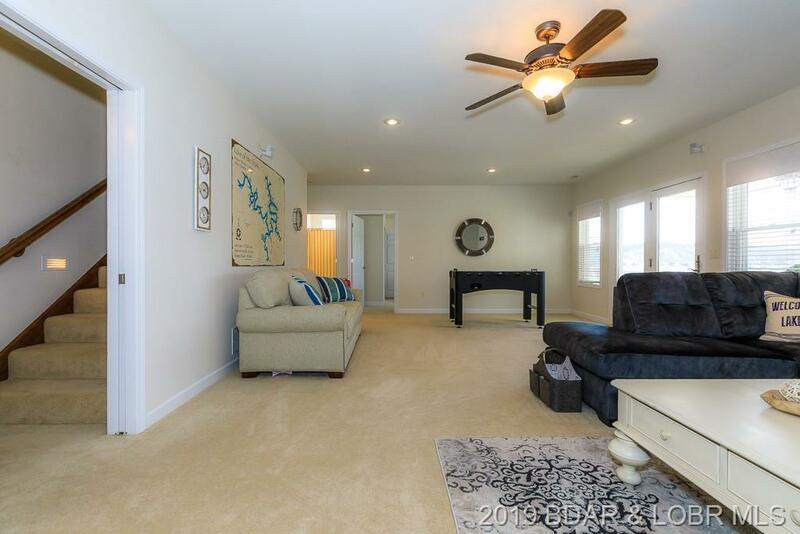 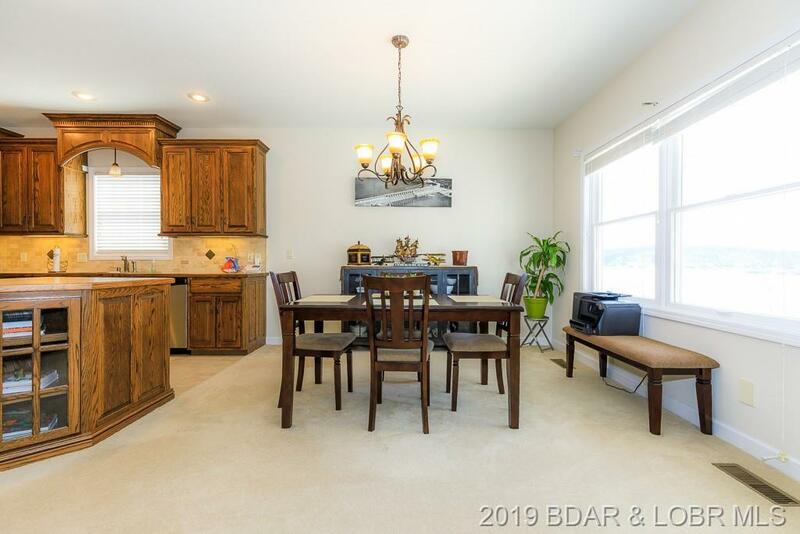 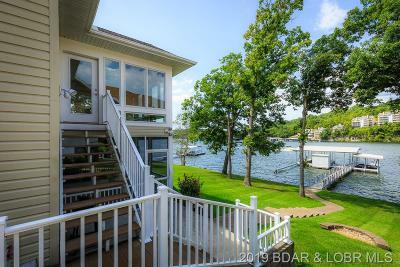 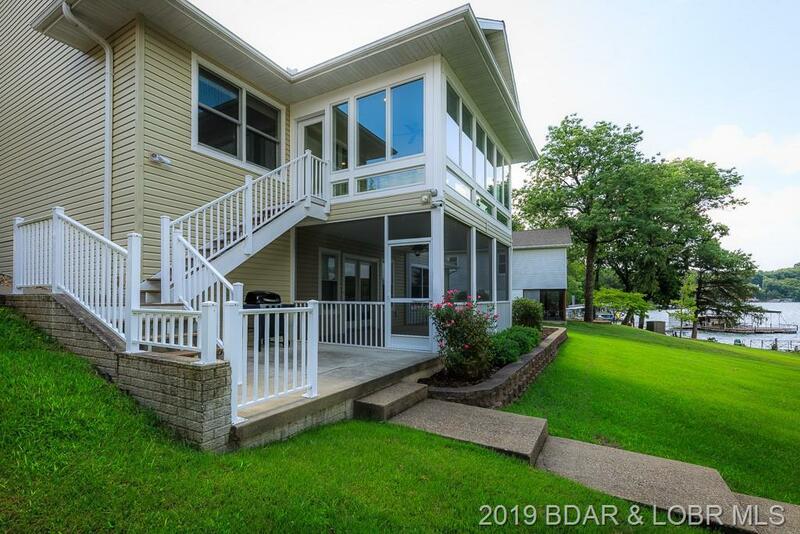 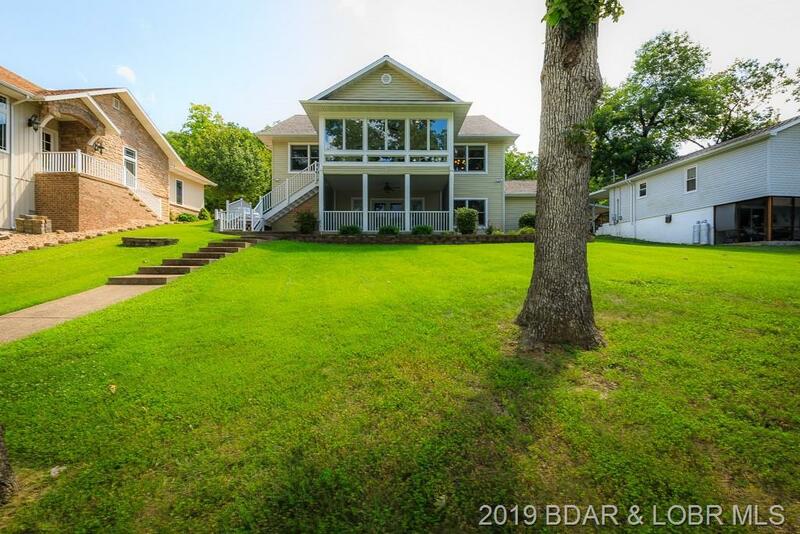 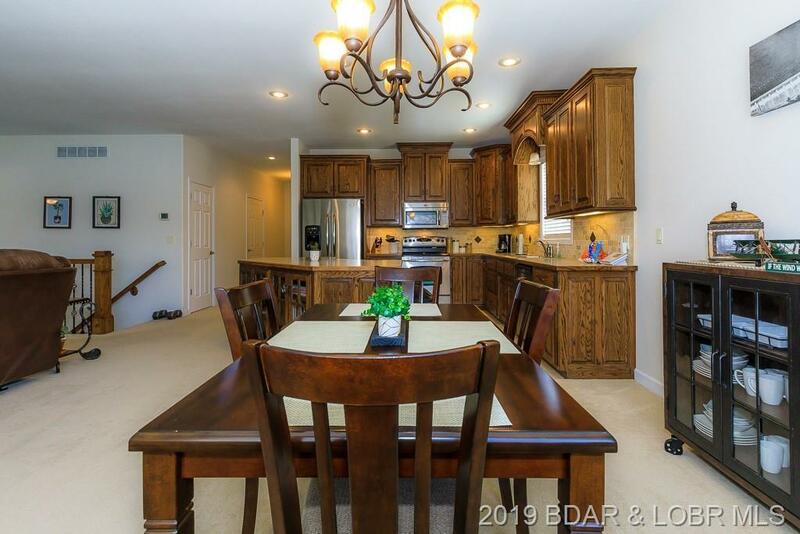 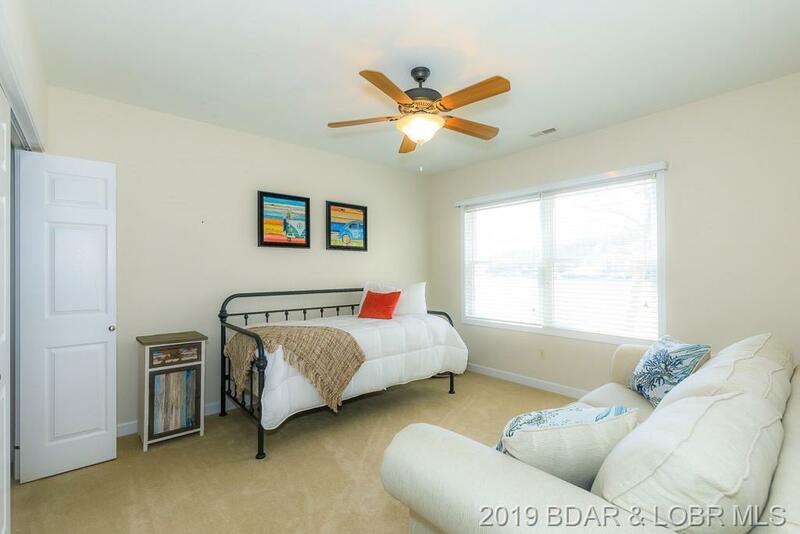 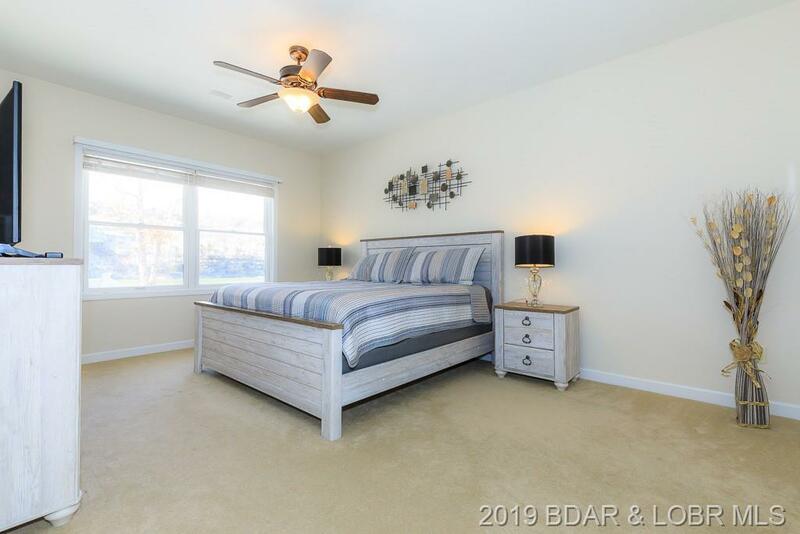 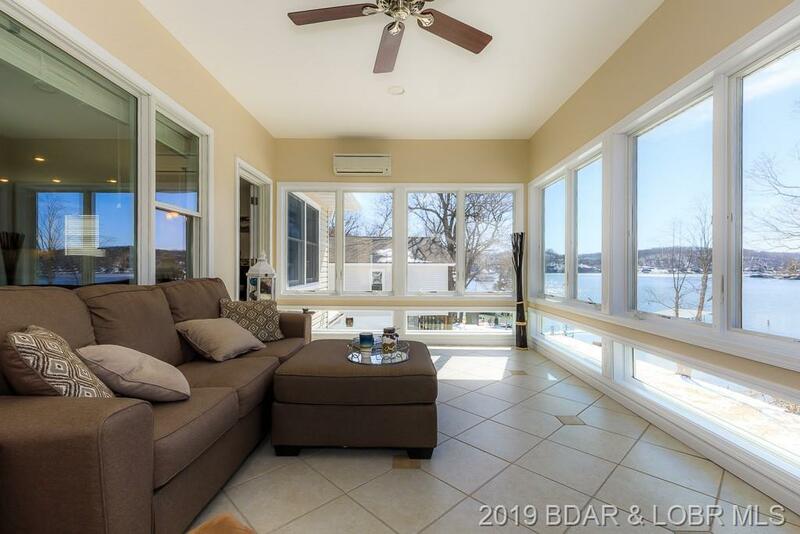 This lake house has true main level living with all amenities on the walk in level for the owner, and the four seasons room is a great place to enjoy the day even on hot days with the built in AC. 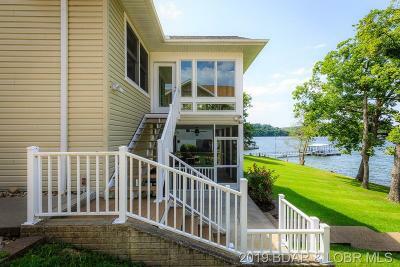 The open floor plan allows you to enjoy the view of the lake from most every room. 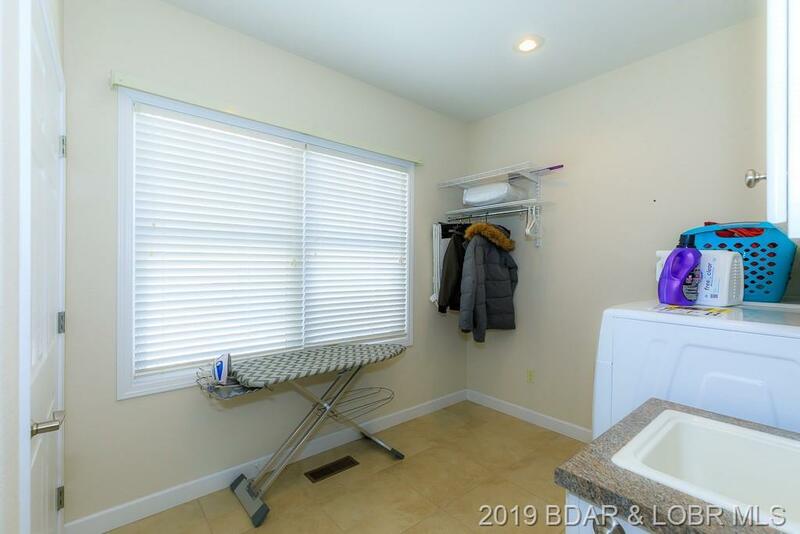 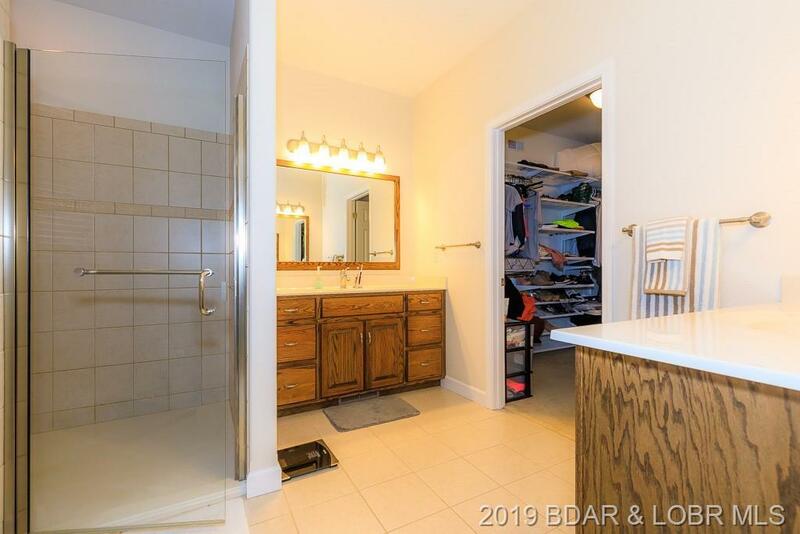 Master suite has a wonderful bathroom with oversized walk in shower and a great walk in closet. 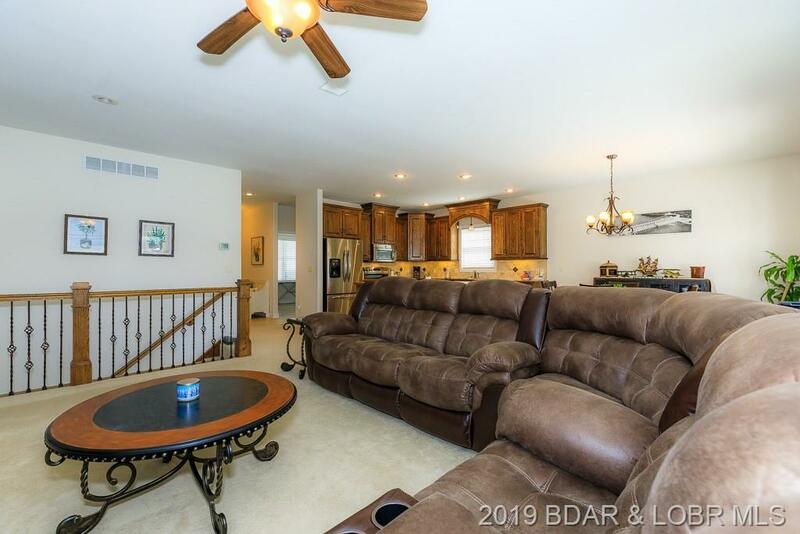 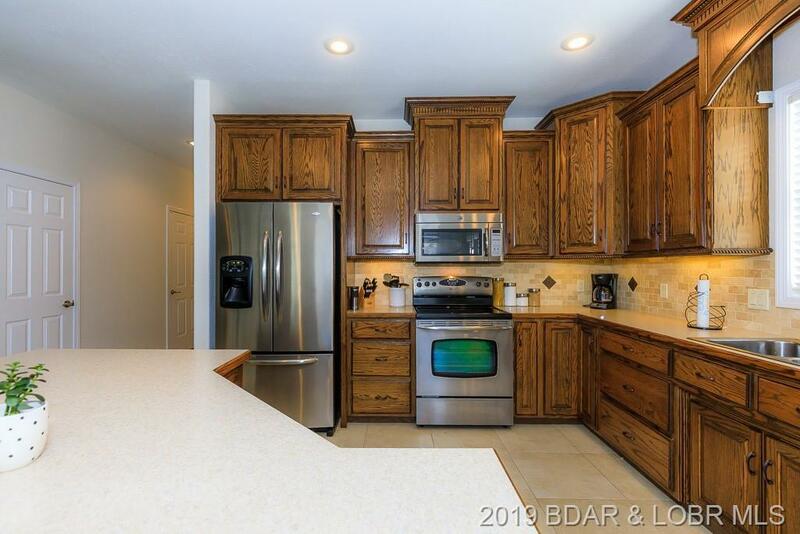 Lower level has a wet bar with fridge, second living area, two additional bedrooms and a bathroom. 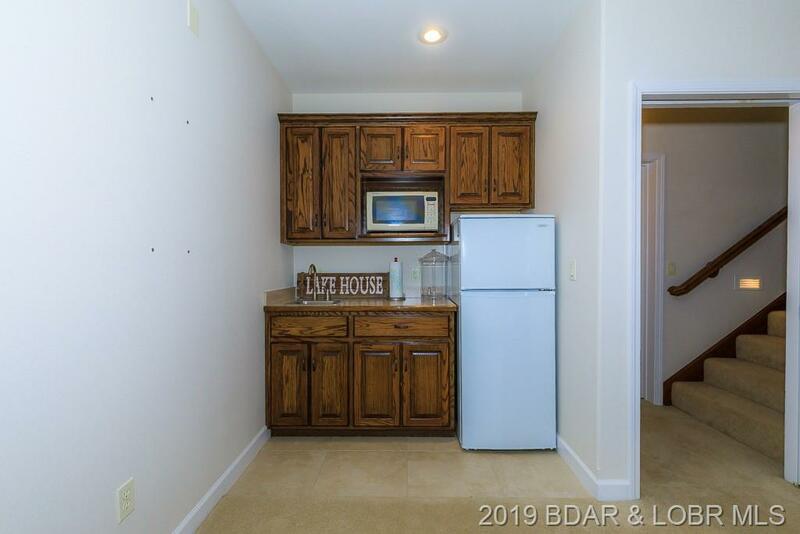 Home also has a generator if the power should ever go out. 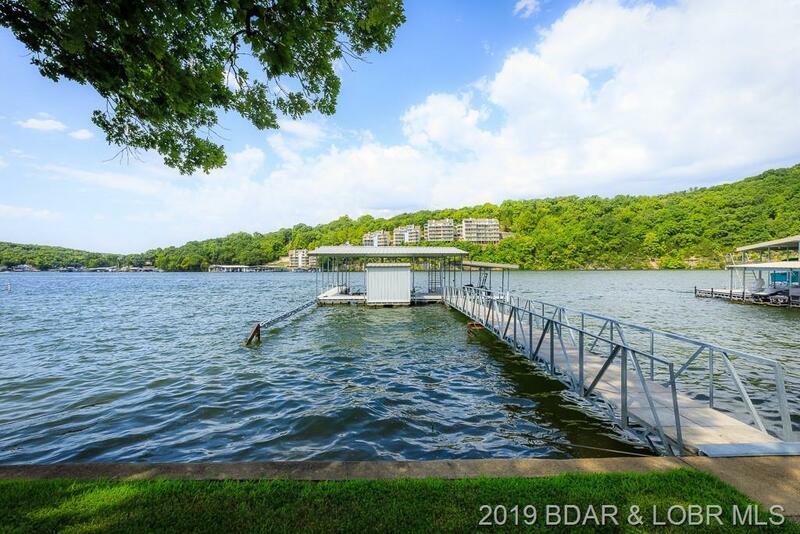 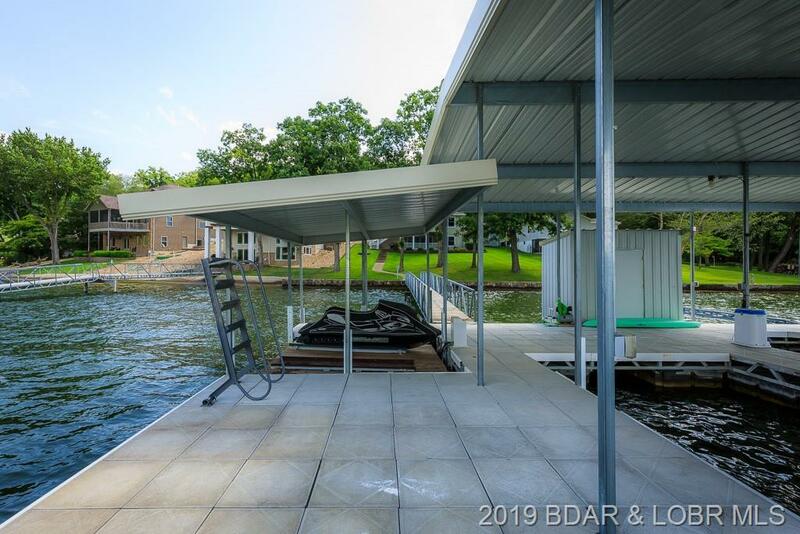 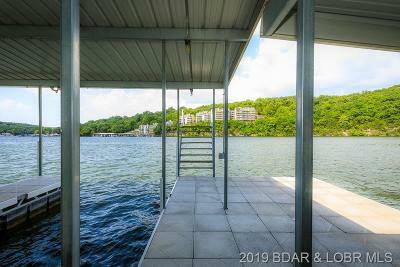 House comes with a 1728 sqft concrete dock with a high dive, 2 slips, wetsteps, boat lift and dual PWC lift. Directions: Hwy 54 West Through Camdenton, Right On 54-82. Cross Over Old 54 Onto Ozark Isle Drive And Follow To House On Left.